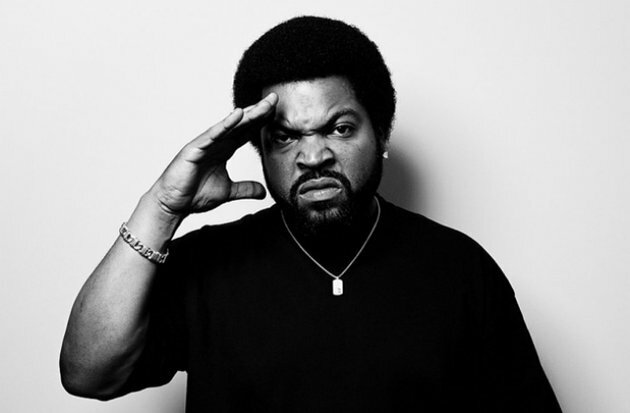 Ice Cube just like the old days, sticks it to the man on the second of three new songs that will appear on the 25th anniversary reissue of his sophomore album Death Certificate. "Good Cop, Bad Cop" follows last week's release Only One Me. Both songs will appear on the re-release of "Death Certificate" dropping June 9th via Interscope. Listen to "Good Cop, Bad Cop" premiered by Zane Lowe below.